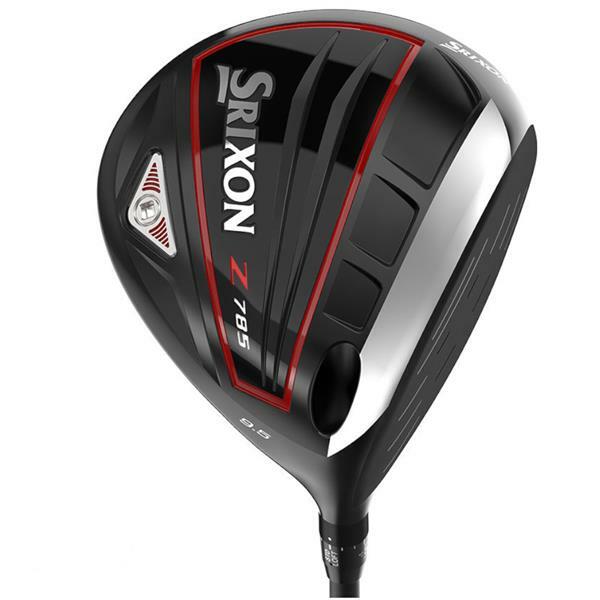 The Srixon Z 785 Driver has been developed to provide better players with a confidence inspiring head shape and a ball flight that will match their ability. Srixon have used input from key tour players like Shane Lowry, Hideki Matsuyama and G-MAC to design a head shape that is classic and offers a low-spin, penetrating trajectory as well as adjustability. The traditional appearance of the Z 785 driver is brilliantly complimented by some innovative and premium technology and materials. 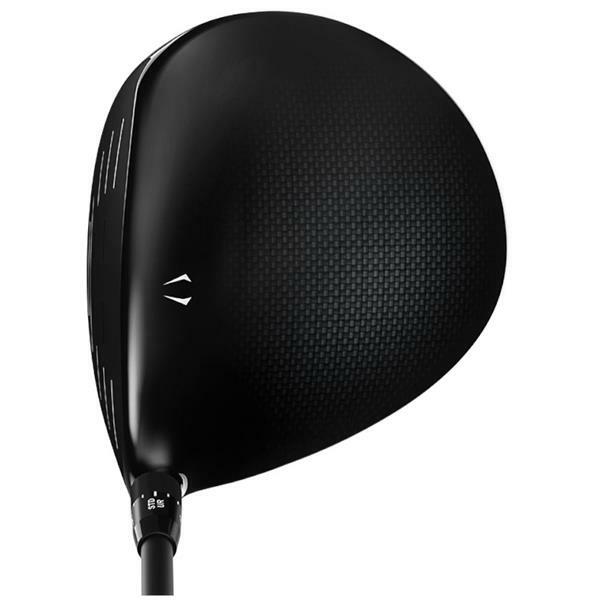 The crown of the Z 785 driver has been made from a lightweight carbon which relocates mass into areas of the head that are going to add stability, forgiveness and more accurate tee shots. Srixon have introduced their new Ti51AF Cup Face technology to the Z 785. This incredible face technology will increase ball speeds across the whole face and when combined with the Quick Tune System it will allow you to achieve longer, more forgiving carry for improved distance off the tee. In keeping with the premium look and feel of the Z785 driver, Srixon have fitted the Project X HZRDUS Red 65 as standard. The Project X HZRDUS Red shaft will deliver a higher peak trajectory without sacrificing distance or accuracy control. Stronger, lighter, and faster: our new Ti51AF Cup. Face produces exceptional ball speed for greater distance. Project X HZRDUS Red 65 Graphite Shaft fitted with Golf Pride Tour Velvet 360 Grip.